I have many twitter accounts. I need very professional person in digital marketing SMM ( please do not waste my time ). 1- Do marketing and promotion for all account. 2- manage all account ( tweet - retweet - like). I need him to work with me for many months and i will pay him weekly. 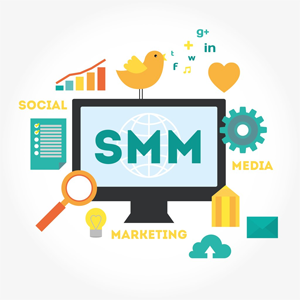 i am a professional person(expert)in digital marketing smm(social media marketing). i will provide you schedule twitter post management in your target country and audience.proper marketing and promotion for all account.i will manage all account ( tweet - retweet - like). i,m professional social media marketer,i have many ways promote your website. for more details please inbox me.